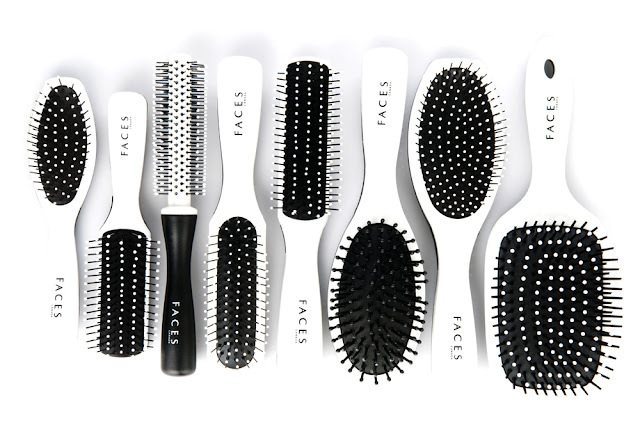 Brushing your hair properly is the first step to smooth and silky hair. 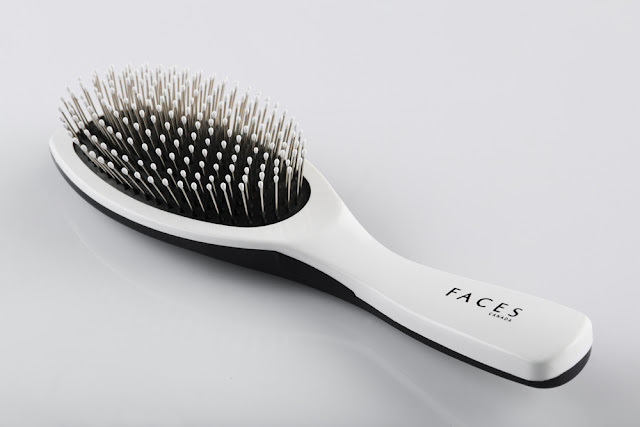 It helps in maintenance and rejuvenation of your hair, especially when combined with a scalp massage. 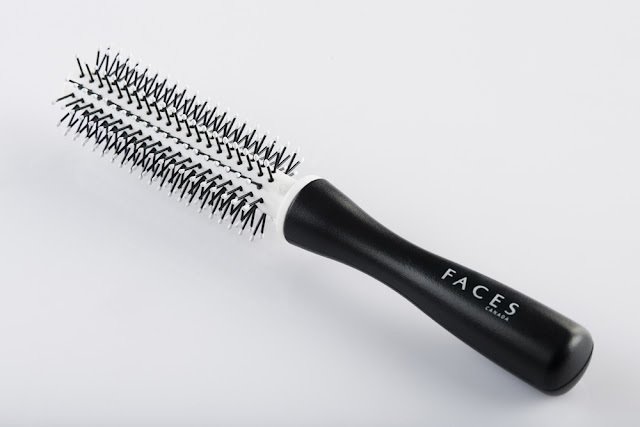 Follow this simple practice. 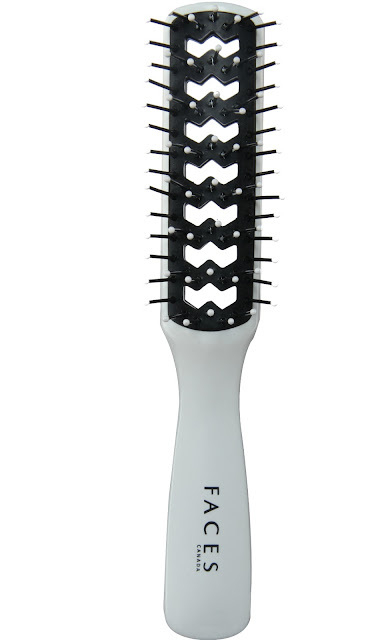 Massage your scalp 1 to 3 times a day using a good hair massager. 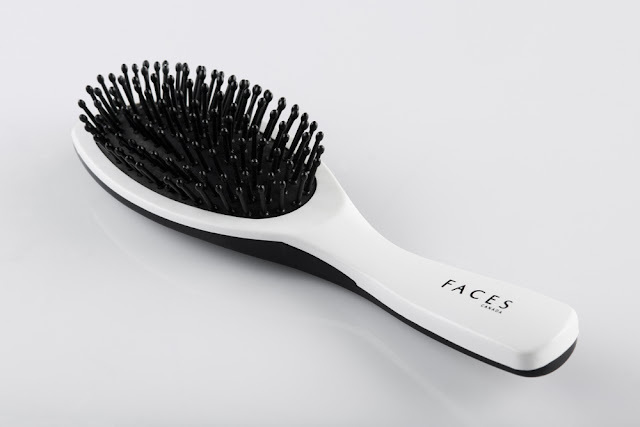 Begin at the nape of the neck, massaging gently but vigorously in a circular manner for 3 to 5 minutes or until you feel the scalp tingling from the flow of blood.Choose the ideal Brush for yourself depending on the thickness of your hair and the sensitivity of your scalp. You will know the brush that is right for you by the soothing, enlivening effect it has on your scalp. Don’t forget to brush your hair 3 times a day - in the morning, late afternoon and at bedtime. 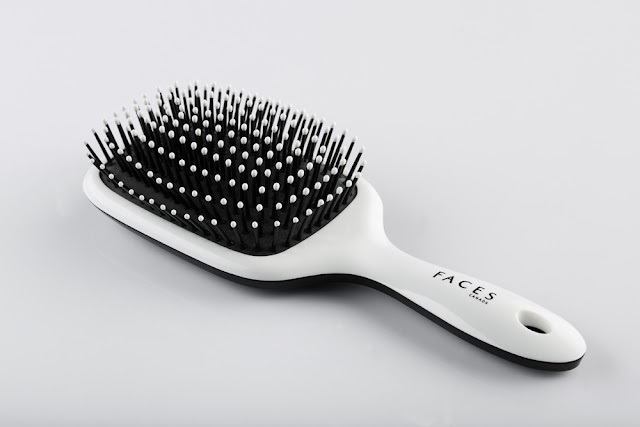 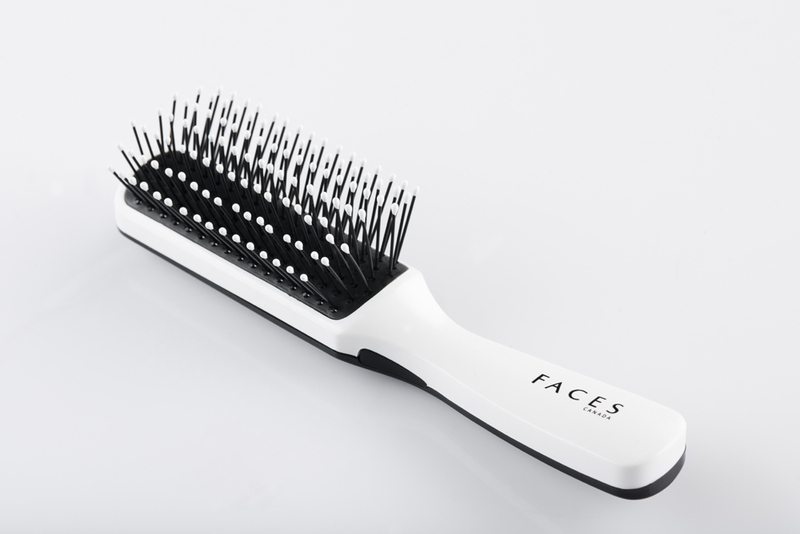 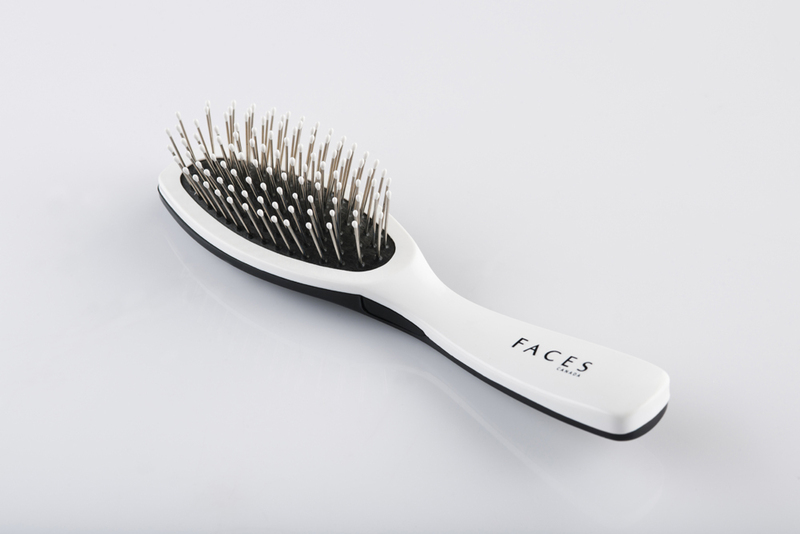 Grab the right brush for your hair from the array of options available at FACES Cosmetics. color cosmetics range is also available in over 400 SIS touch points where consumers can experience the product in an aided environment. 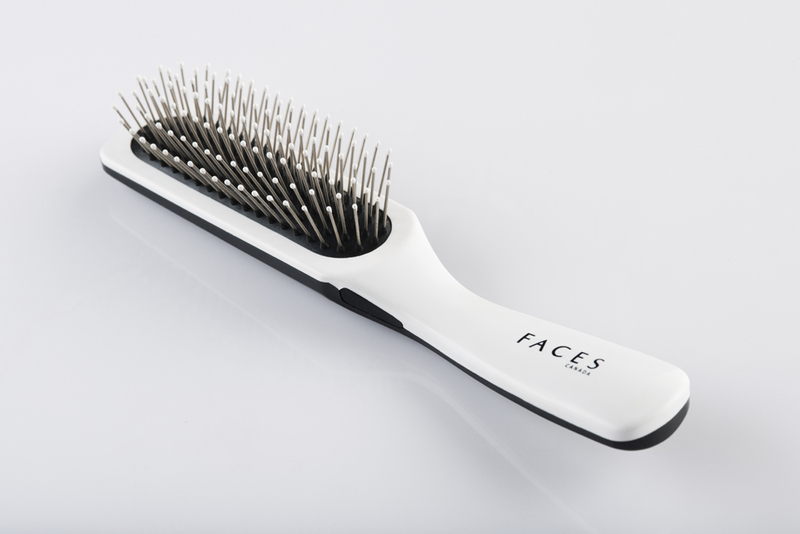 And over 7000 POINT OF SALES grooming must-haves from FACES, the range of personal care accessories.